Exciting new design coming soon! Another month comes to an end. This May was filled with many interesting things. 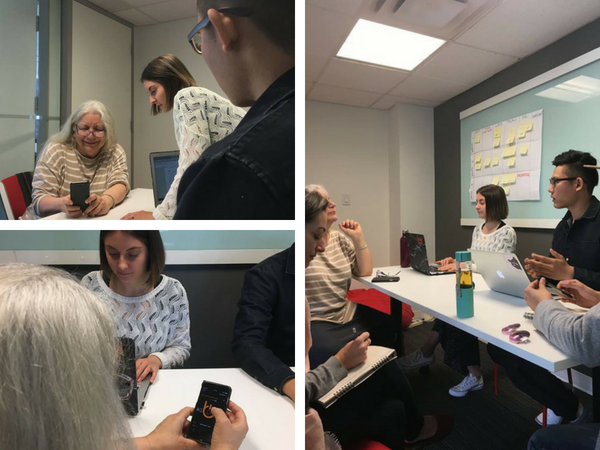 We made exciting new contacts, one of them being the UI/UX designers from RED Academy Vancouver. 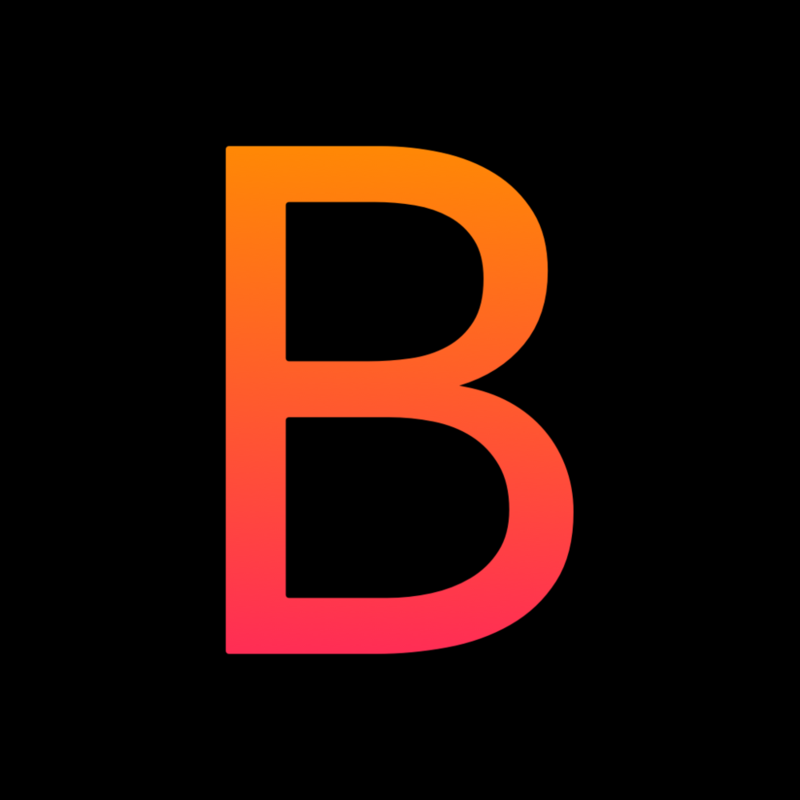 We are always concerned about you and your experience with our ballet music app Ballegro Player. We never stop learning; we constantly try to improve our product. 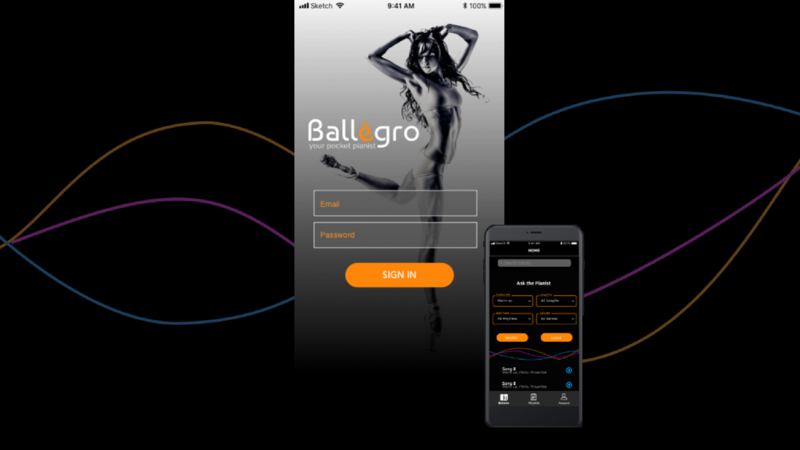 The UI/UX designers went and asked several ballet teachers, like the lovely ballet teacher Eva Carius at Harbour Dance Centre, what our app needs to be more user-friendly. We have been researching to make sure the app offers the best possible experience. The research included preliminary research (existing feedback and beta tests), some interviews, the designers even got into ballet classes to observe and put their research into context. They found some interesting things while they were in class, for sure. They noticed the changing tempo on a CD player distorted the sound and that you can’t change the music on the fly while you are teaching at the same time. So, the future considerations include allowing you to import your own music directly on your mobile devices, publishing monthly made-for-you and ready-to-go playlists to facilitate your at-home practices, adding exercise tags to the songs on your playlists, animated feedback messages, and a logo redesign. Watch out for all our new changes coming up, and just so you’re not in the dark, here is a little sneak peek of how the new design will look.